Pls. ref. my answer to your previous posting. 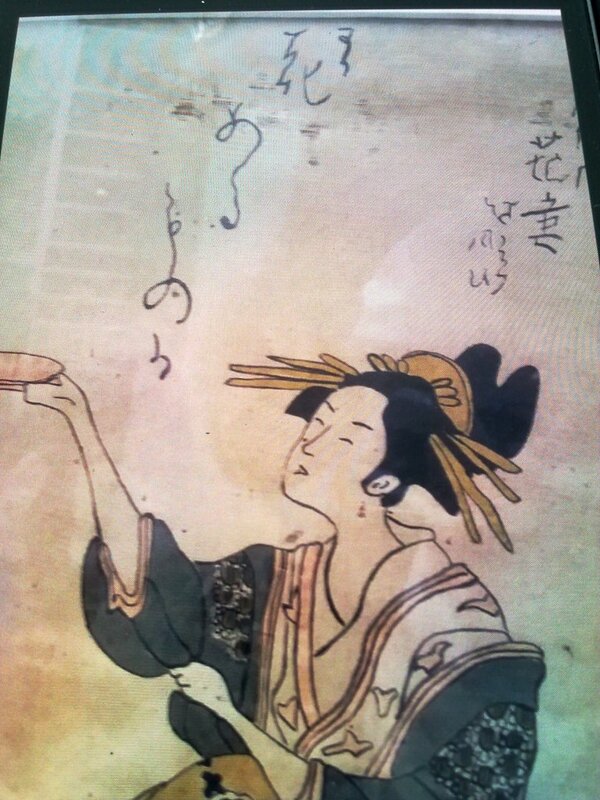 An unskilled copy of Utamaro. 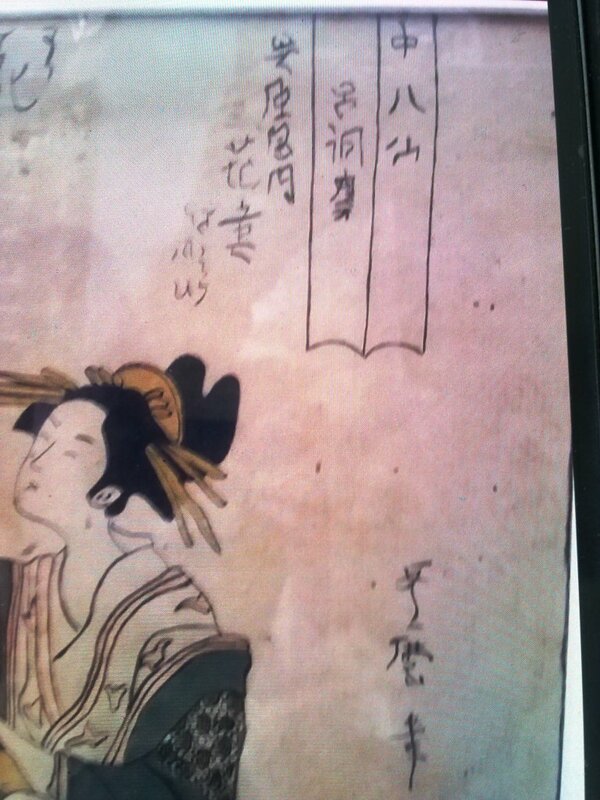 I read the imitated signature 歌麿筆　-Painted by Utamaro.